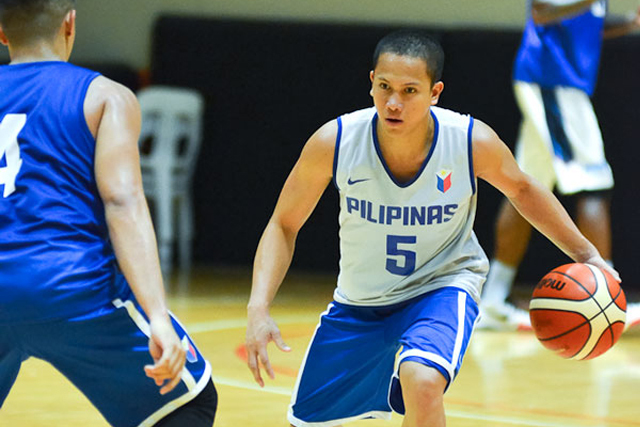 Check out the new Gilas Cadets Rosters for 2016 SEABA Stanković Cup. 2016 SEABA Stanković Cup will be held in Thailand on May 22-27, 2016. Gilas Cadets will play against Singapore, Indonesia, Malaysia and Thailand. Top two teams qualify to the 2016 FIBA Asia Challenge.